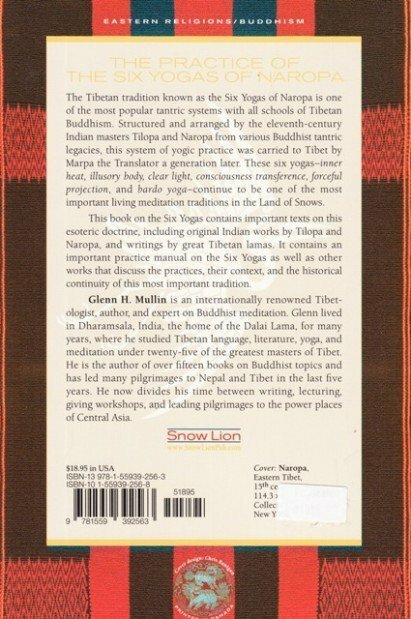 The Tibetan tradition known as the Six Yogas of Naropa is one of the most popular tantric systems with all schools of Tibetan Buddhism. 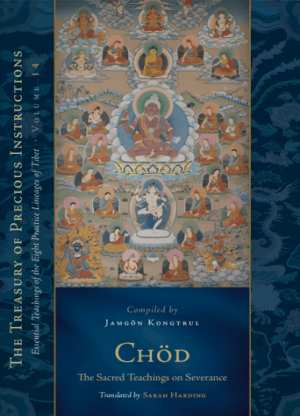 Structured and arranged by the eleventh-century Indian masters Tilopa and Naropa from various Buddhist tantric legacies, this system of yogic practice was carried to Tibet by Marpa the Translator a generation later. 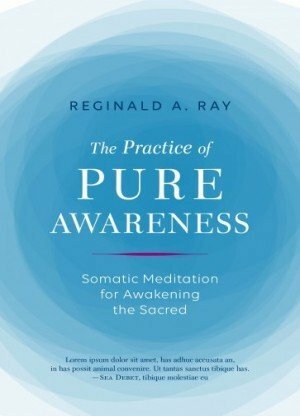 These six yogas—inner heat, illusory body, clear light, consciousness transference, forceful projection, and bardo yoga—continue to be one of the most important living meditation traditions in the Land of the Snows. 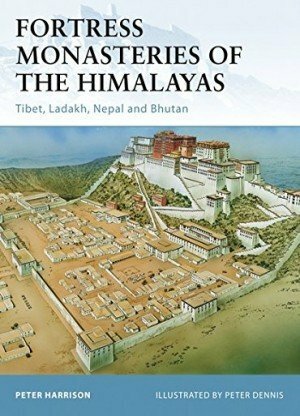 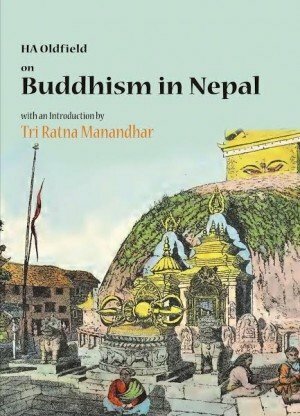 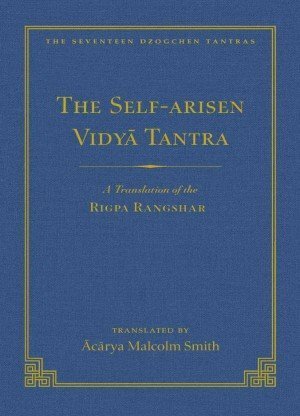 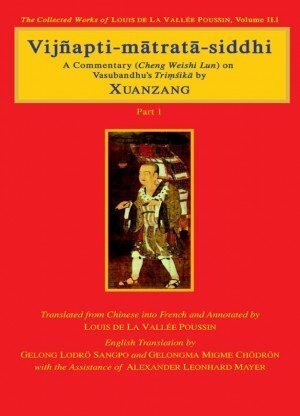 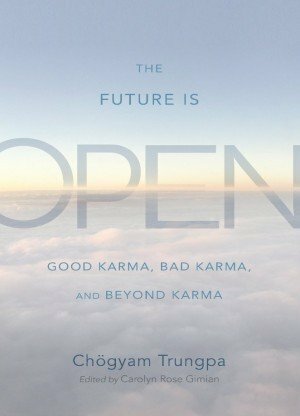 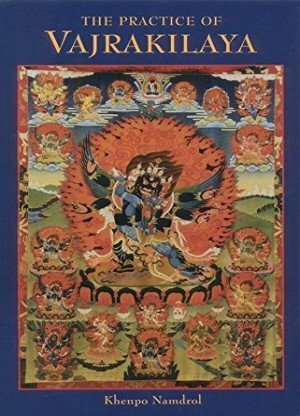 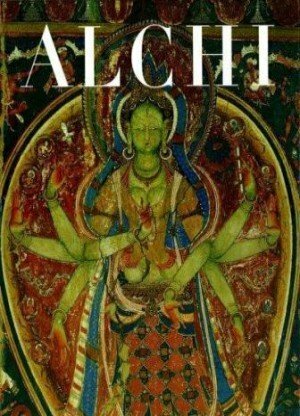 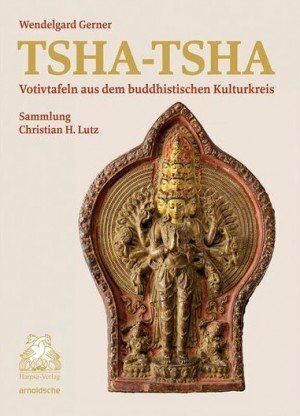 This book on the Six Yogas contains important texts on this esoteric doctrine, including original Indian works by Tilopa and Naropa and writings by great Tibetan lamas. 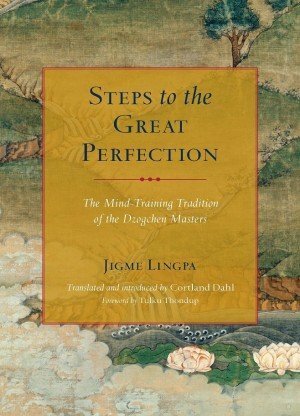 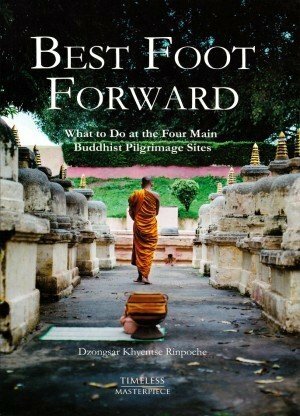 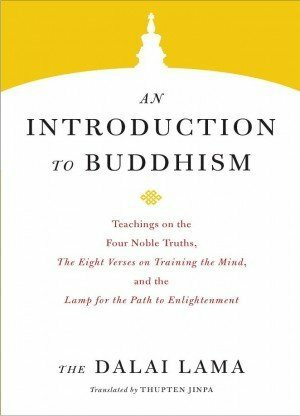 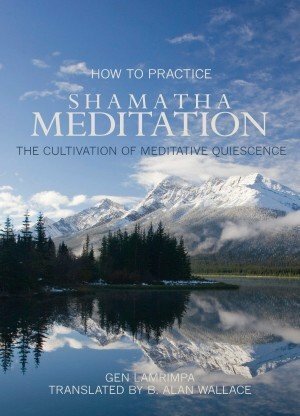 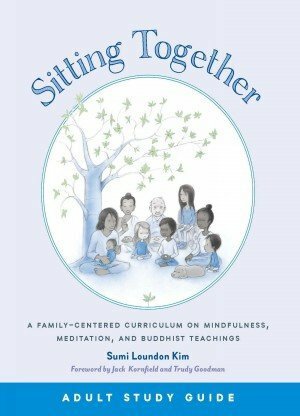 It contains an important practice manual on the Six Yogas as well as other works that discuss the practices, their context, and the historical continuity of this most important tradition.